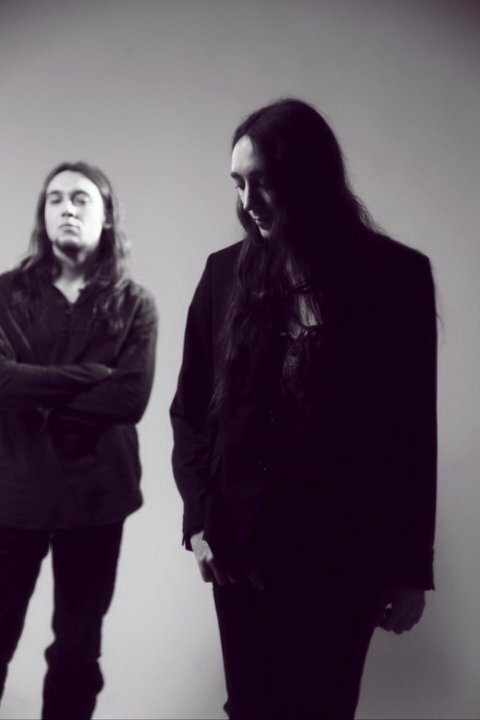 This Saturday, Alcest make their live debut in Ireland as headliners of the third annual Dublin Doom Day in Eden Quay’s The Pint. First off, they’re a questionable band to play the fest considering they are by no means doom, if you’re not familiar; they’re frankly the finest purveyors of shoegaze inflected black metal. There are plenty of bands doing it now but no one as good as Alcest. What isn’t questionable though is how good Alcest are, whether they’re headlining Doom Day or their own show. Last year’s Ecailles de Lune was a top five album on this very blog’s end of year list, and rightfully so. The band, led by main man Neige, has already completed work on the follow-up, Les voyages de l’âme, with plans to release it within the next twelve months, and you can check out a live clip of a new song below. Also, on the bill this Saturday are the mighty Isole and Atlantean Kodex, alongside Ireland’s own Mael Mordha and many others, with Spain’s Autumnal likely to be a unexpected highlight for most punters, if their 2007 record and only album thus far, Grey Universe is anything to go by. Check out the rest of the line-up HERE; be sure to get your head in the door early. Also check out the warm-up showheadlined by Hell the night prior.